Leopard print goes with everything - like a neutral, only better. 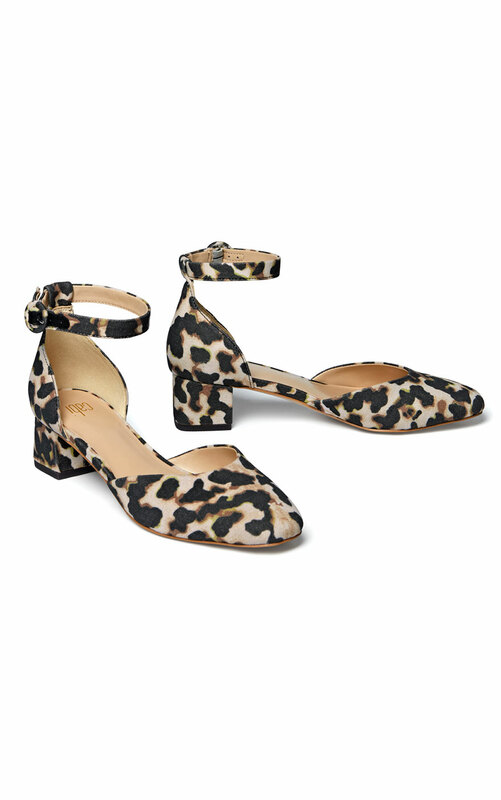 The Kiki Ankle Strap features easy-on-the eyes retro styling, a round toe, and chunky low heel for all-day wearability. Loving the Kiki Ankle Strap? Share how you’re wearing it on Instagram, and browse through all the inspired ensembles for fresh ideas.